The skin is the largest organ system in the human body. It serves as our body’s shield against harmful UV rays, harsh chemicals, and infections. Hence, taking care of the skin is as important as eating a fiber-rich diet for good digestion or doing aerobic exercises for a healthy heart. The path to healthy skin and youthful looks should be safe and enjoyable. Taking good care of the skin starts with consulting knowledgeable medical experts who are trained to perform aesthetic procedures using the latest and safest technologies. At SkinCell Advanced Aesthetic Clinics, Philippine Dermatological Society (PDS) board-certified dermatologists, with extensive training locally and abroad, effectively treat skin, hair, and nail diseases such as acne, rosacea, seborrheic dermatitis, eczemas and contact dermatitis, hair loss, as well as infections and tumors. SkinCell is home to the latest aesthetic lasers and energy-based devices that are cleared for use by the U.S. FDA. With these technologies, SkinCell dermatologists can target specific layers of the skin and perform various treatments such as skin lifting and resurfacing, hair removal, or body whitening. 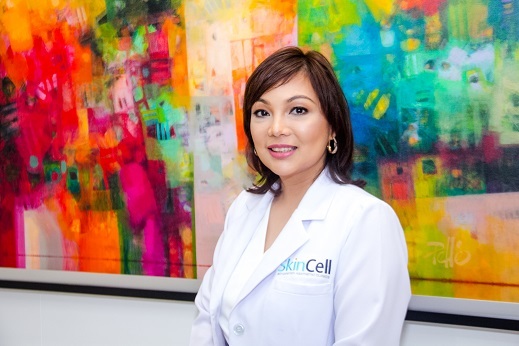 SkinCell also prides itself as being the only clinic in the country that offers the FDA approved Rejuvenating Skin Enhancement Technology, or reSET skin care system, as well as the only licensed clinic in Manila authorized to perform the Time Machine Procedure™ by Dr. Tess Mauricio, a Stanford Dermatology alumna. SkinCell’s latest clinic is located at the 2nd Floor of Venice Grand Canal Mall, McKinley Hill, Taguig. It is open on weekdays from 11 a.m. to 9 p.m. and on weekends from 10 a.m. to 9 p.m. For inquiriess, please call (02) 625-4552 or (0917) 603-4769. SkinCell offers a complete suite of medical aesthetic services and is frequently visited by patients here and abroad for all their skin care needs. And to broaden its reach, SkinCell will be officially opening its newest clinic at the second floor of the Venice Grand Canal Mall in Taguig City. The strategic location of this clinic enables it to serve the nearby residential communities and businesses. It is open everyday until 9 in the evening- making it convenient for the busy young professionals who seek treatments for various concerns of the skin, hair, and nails. At SkinCell, patients can rely on the experience and expertise of PDS board-certified dermatologists, the country’s only DermAuthority, to help them achieve clearer, healthier, and more youthful skin. 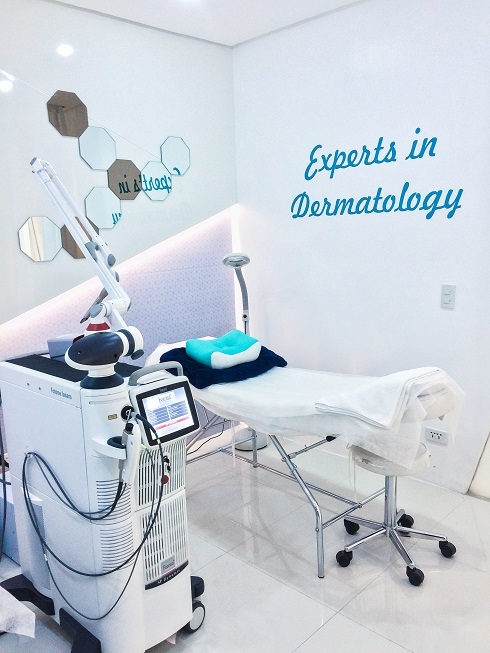 Visit us at any of our SkinCell branches in the heart of Manila, at posh San Antonio Plaza in Forbes Park Makati, and now in McKinley Hills Taguig, and meet the Leaders in Laser Medicine, Experts in Dermatology.